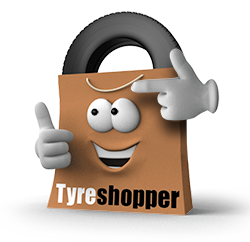 When you’re next looking for replacement tyres for your car, visit Tyre Shopper to have the easiest tyre shopping experience of your life. We have 14 tyre fitting centres across South Wales and the West of England, conveniently located in key towns and cities such as Cheltenham, Cardiff, Carmarthen, and Bristol. Even though it can be difficult to find cheap replacement tyres, the Tyre Shopper website allows you to browse online before having the tyres fitted by an expert in a National Tyres fitting centre. Simply choose your tyres and then during the checkout process, select the fitting centre that’s most convenient for you. 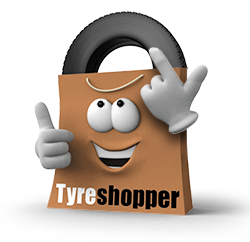 When you shop with Tyre Shopper you can rest easy in the knowledge that our prices are competitive, but our service is top quality. Choose to have your wheels balanced for a smoother ride and opt for laser wheel alignment to ensure you have excellent car handling. Mobile tyre fitting is available through Tyre Shopper for customers based near Bridgend, Cardiff, Bristol and Oxford. This service is particularly useful for people who can’t take time out of their day to visit the fitting centre. Select a mobile fitting centre close to you, and our tyre technician will meet you at the allotted time and place to complete the fitting.